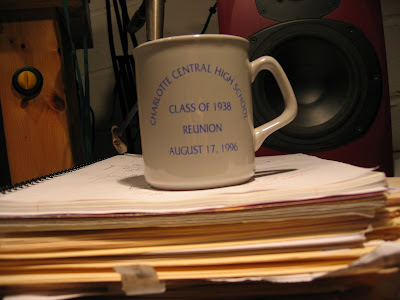 A CHS coffee cup from the class of 1938! 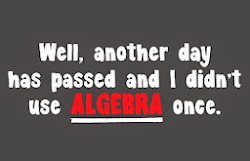 That's 70 years old! Wow, what a find! When I turned it around, I discovered the it was really only 12 years old. It was a souvenir from the class of '38's 60th reunion. 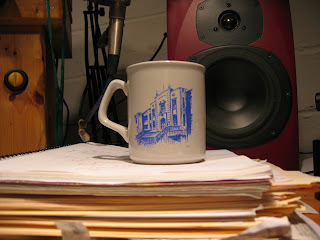 Oh well, it only cost 10 bucks and I can drink a lot of coffee out of it til I get the REAL collector's cup in 2014; the one from our 60th !